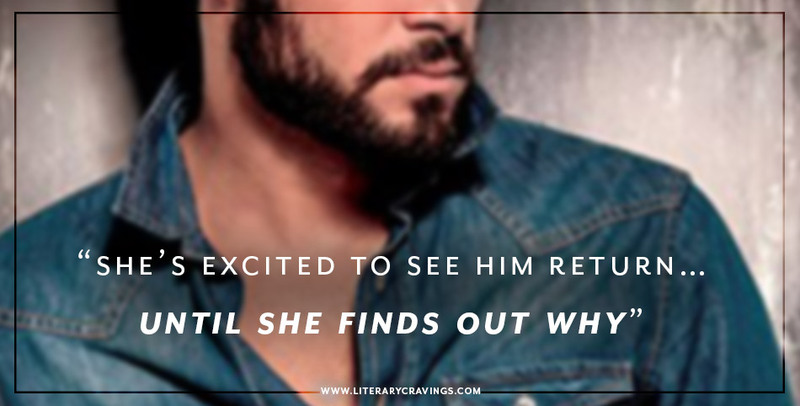 So What Did I Think Of Dirty Scoundrel by Jessica Clare? This was a fun, quick read that I ended up really liking. Giving the fact that this is a second chance story, I was very curious to see how much my interest would be pulled and I’m happy that it was. I really enjoyed how the opposites attract angle was flipped and was curious to see how things would play out. 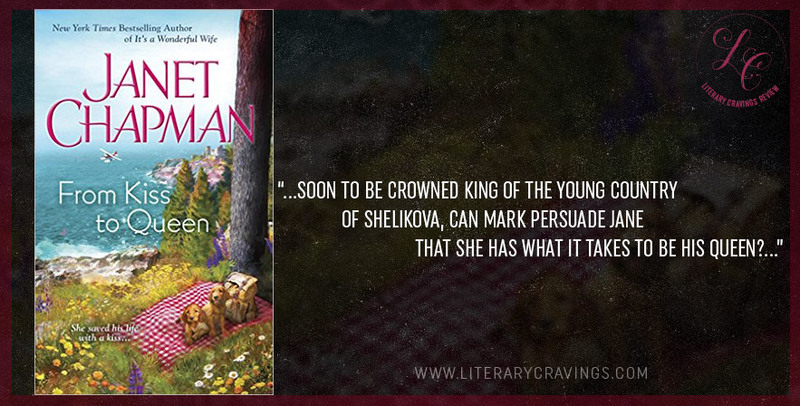 Even though I wasn’t a hundred percent sold on the plot the writing style still had a way of engaging me. The characters really stood out to me being complex and relatable in the struggles that they were going through. I found the romance to be steamy and sizzled a bit with all of the mis-understanding, lies, mis-communication. But the way things were set up was interesting. 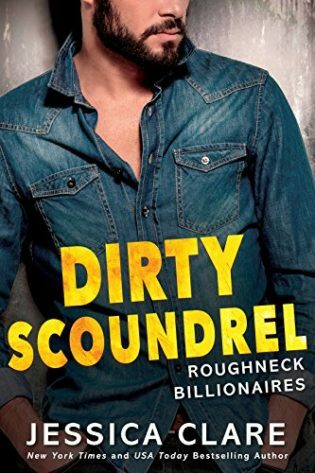 Overall even though I had some issues, at the end I really liked reading Dirty Scoundrel by Jessica Clare.